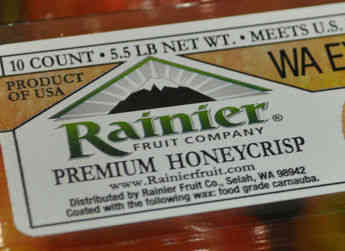 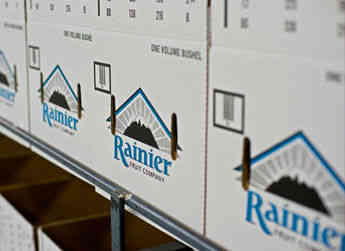 The Rainier Fruit sales desk serves as Allan Brothers' primary sales agency and has been serving the sales and marketing needs of Allan Brothers' growers since 1995. 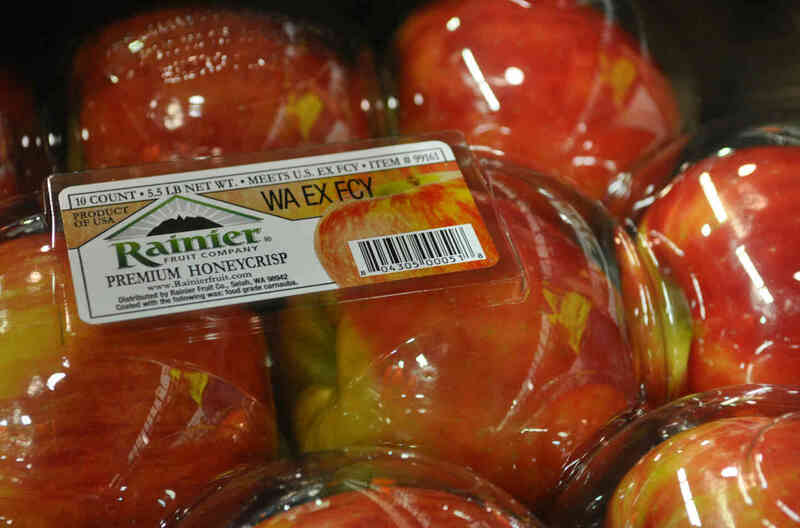 Rainier Fruit has proven to be a great alliance partner with a proven track record of successful marketing campaigns and sales professionals. 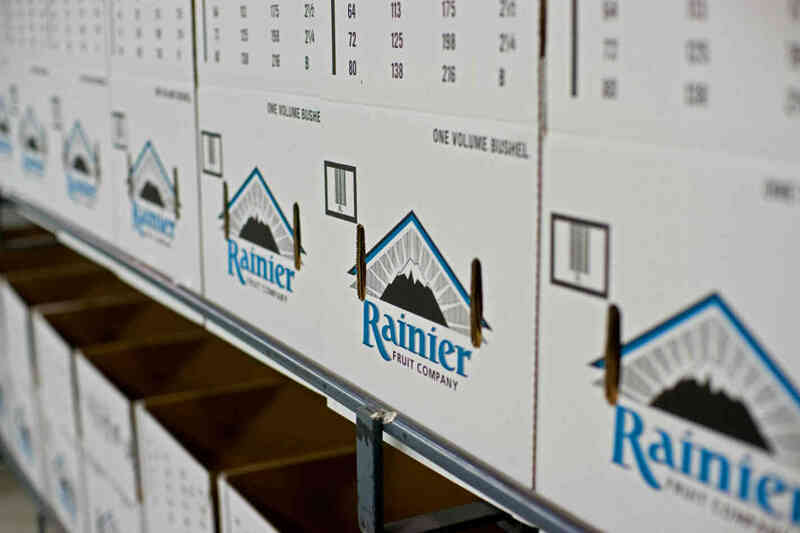 With this sales team, Rainier Fruit is dedicated to serving customers with integrity, and understands the value and importance of solid vendor-customer partnerships. 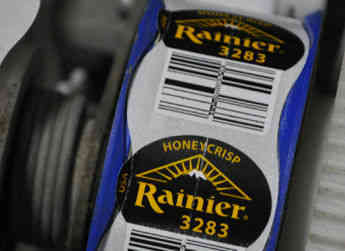 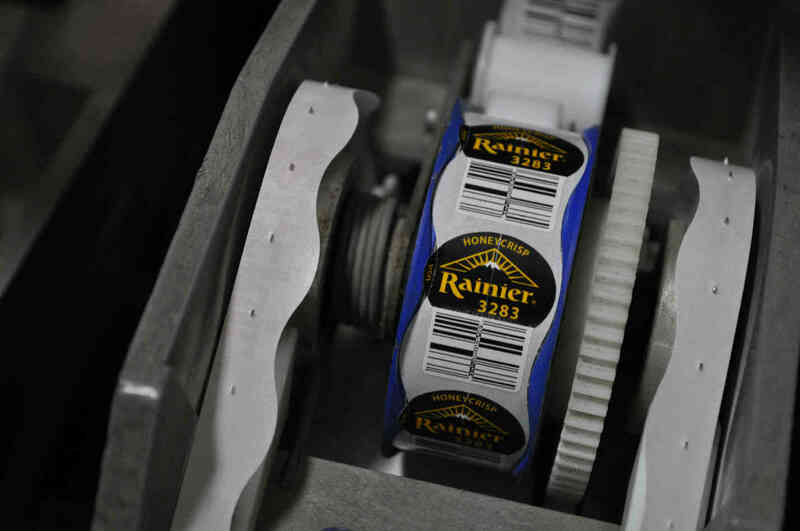 In addition to its sales team, Rainier Fruit has retail and food service specialists on staff to visit customer sites, assist with training seminars, market analysis, customized promotions, and business development, along with many other services.